Autimatic needs to get tf outta this lineup... he’s far too good to be stuck on a team with a constant shifting lineup. Should've they not letting him go or what? Have you understood what you just said? You said "keeping rush and letting kio go lmao." Using your logic, they should've forcing kioShiMa to play in the team or what? is c9 becoming the new optic. The fact they are letting go of kio is astounding. 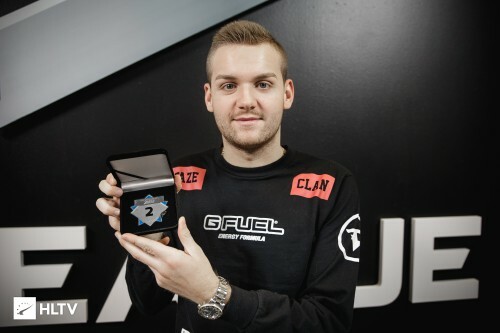 He was the best player in the team while with them and was balling out at the major.